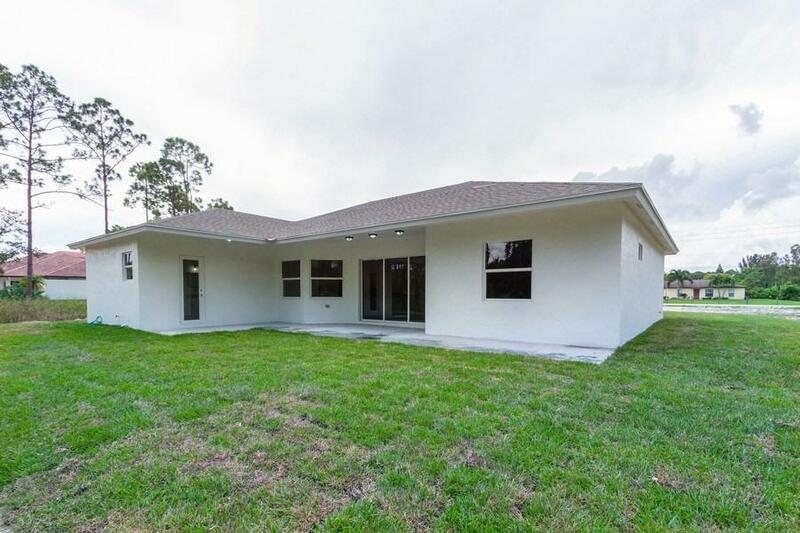 **Lowest Priced** 4 bedroom/ 3 bathroom new construction home with over 2, 300sq feet in the area. 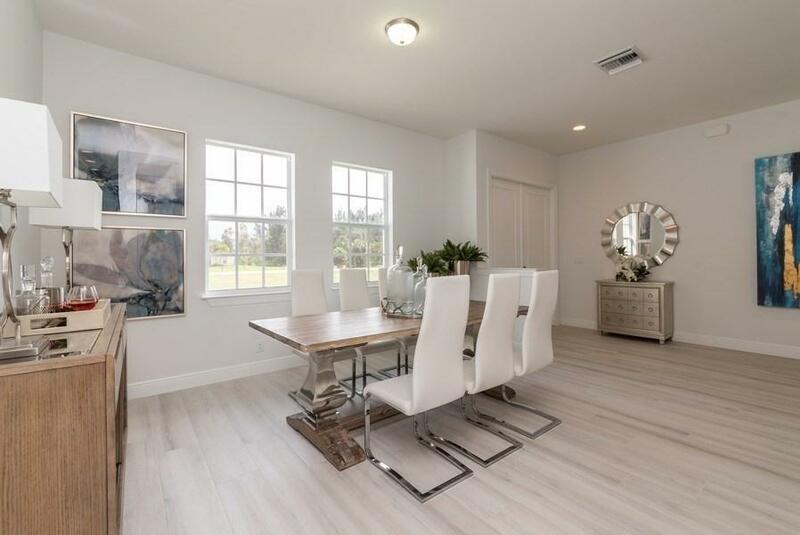 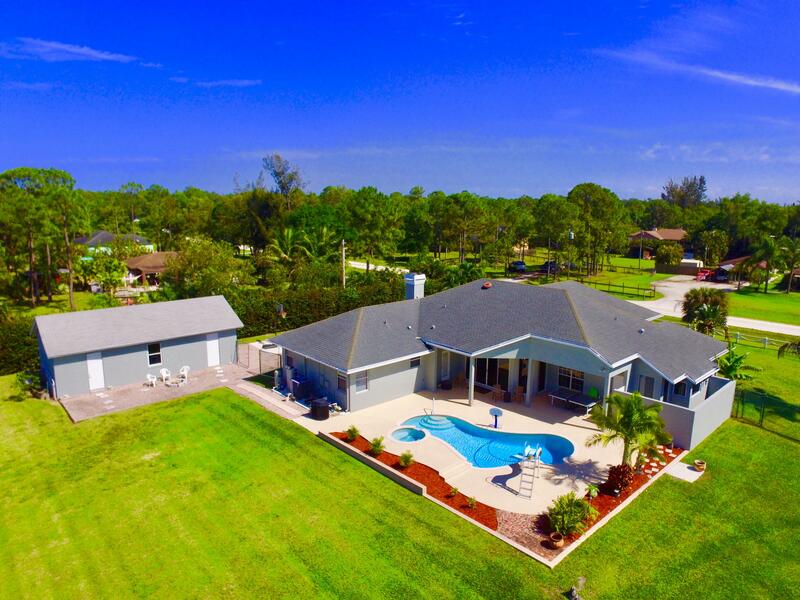 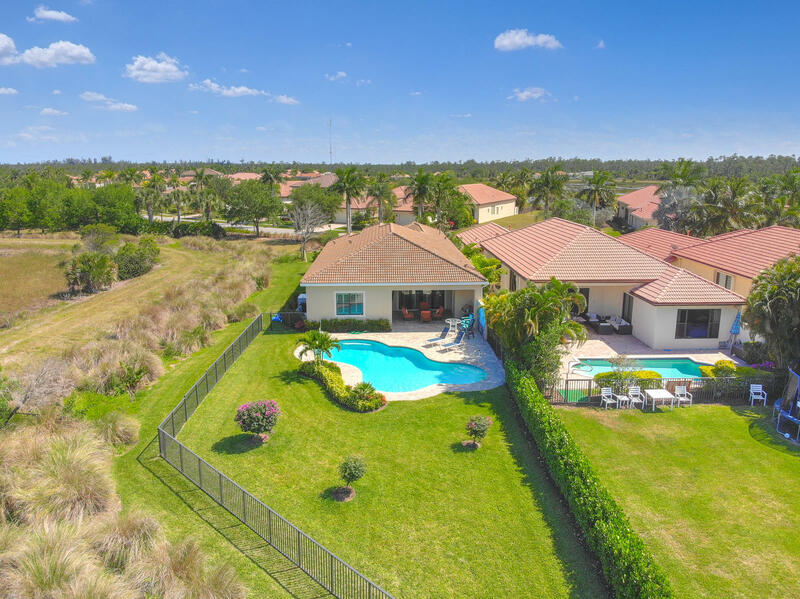 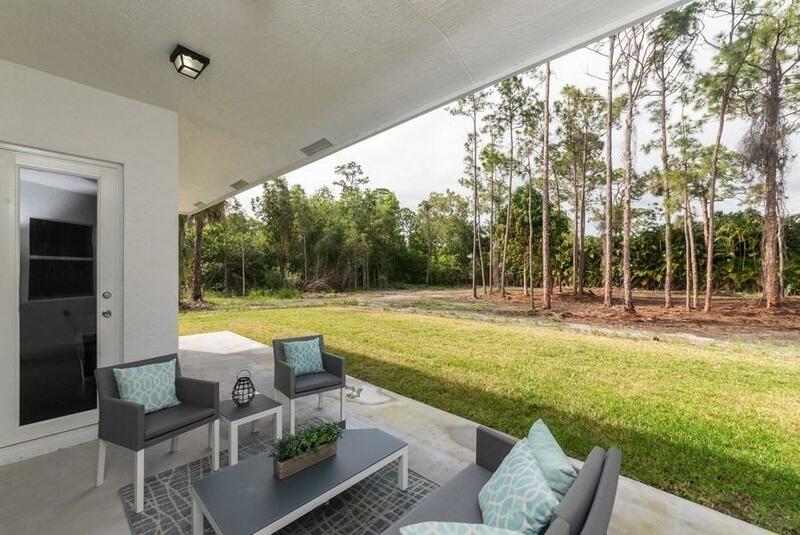 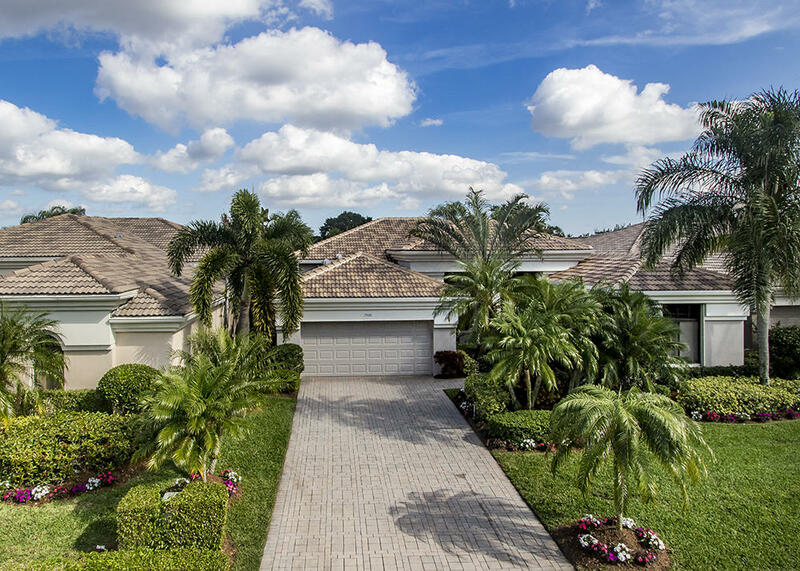 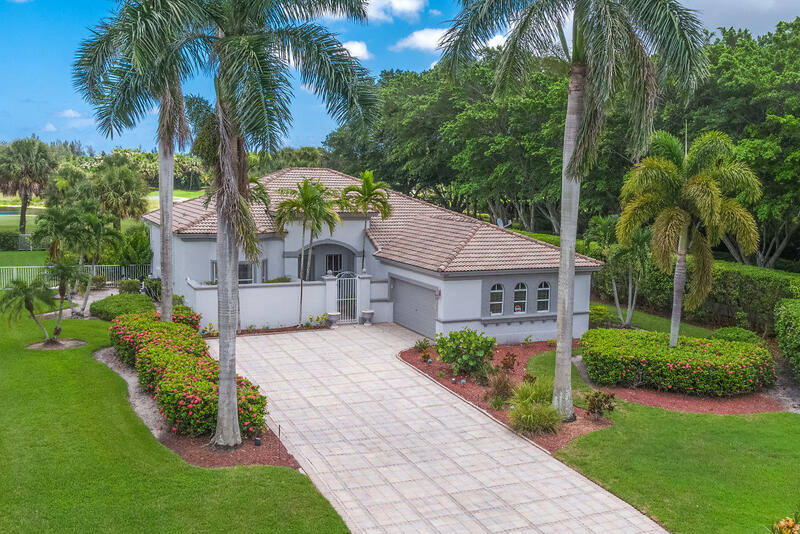 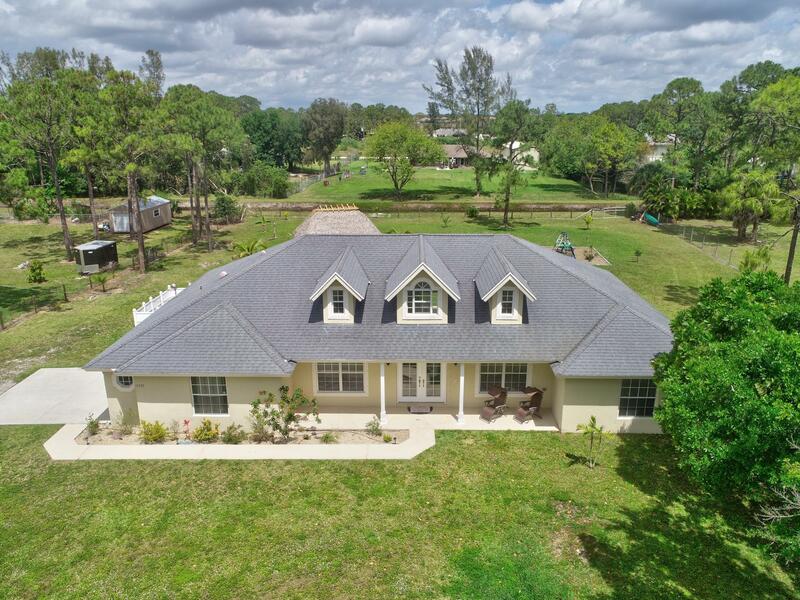 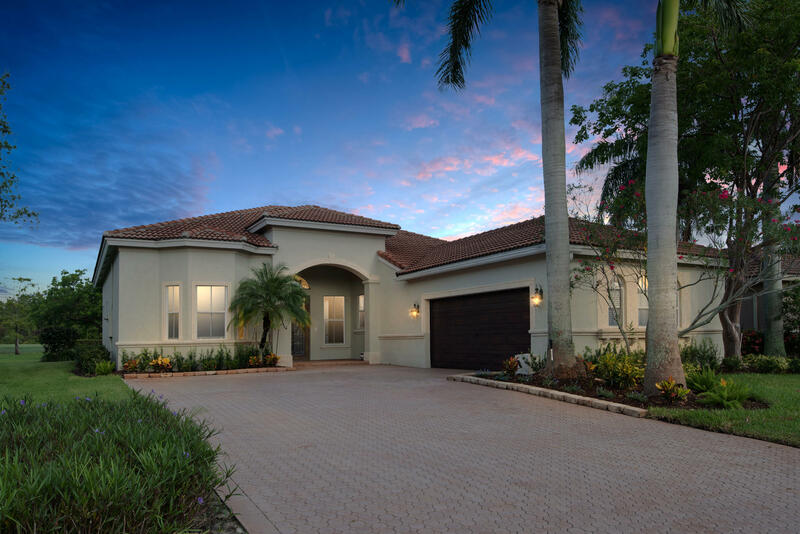 Amazing opportunity to own this home on a ''Paved Road'' in WPB built on over 1.52 acres by award winning Chris Allen Homes. 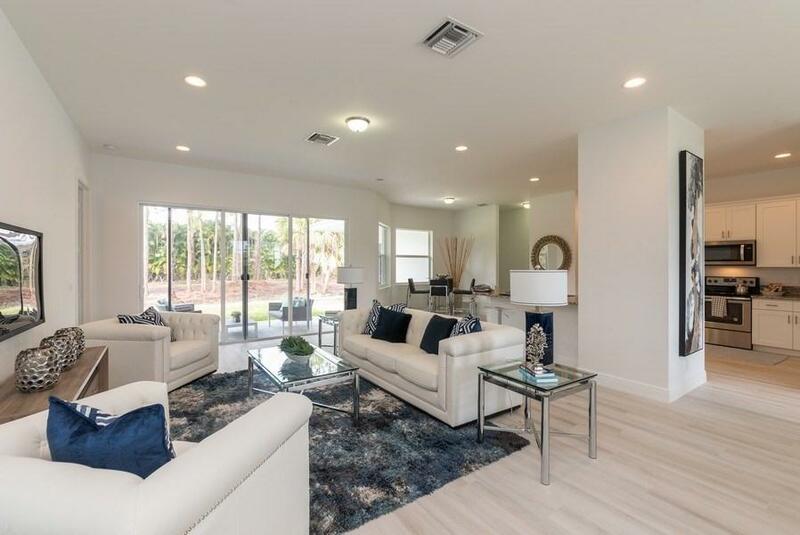 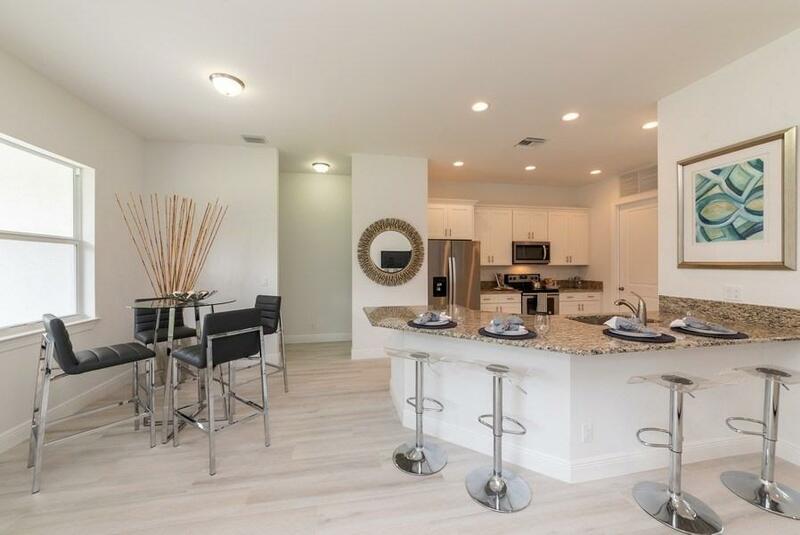 Our Premier model interior features an open floor plan with tons of upgrades. 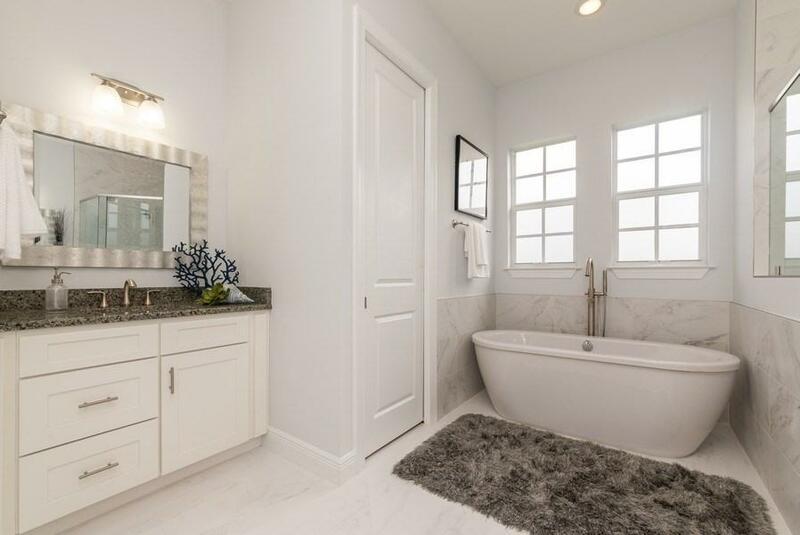 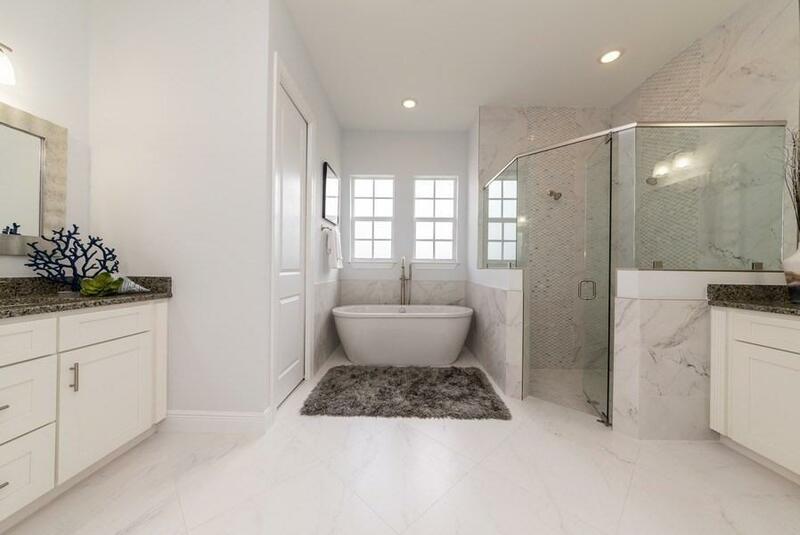 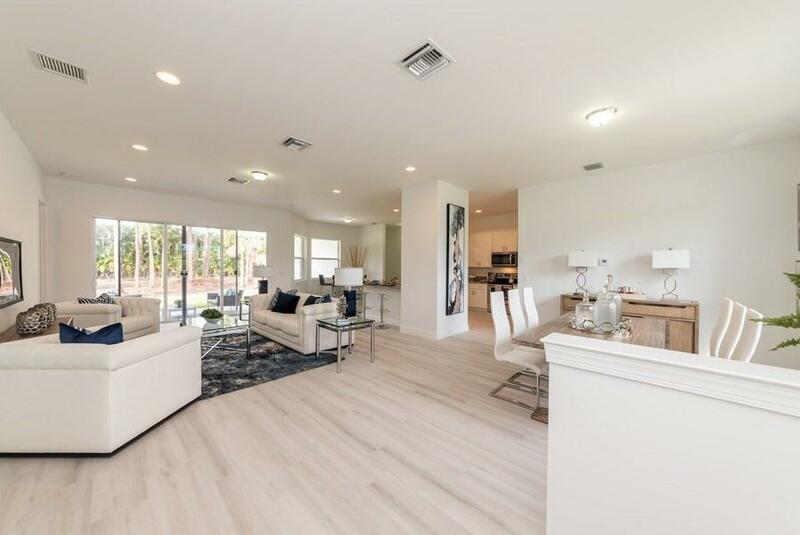 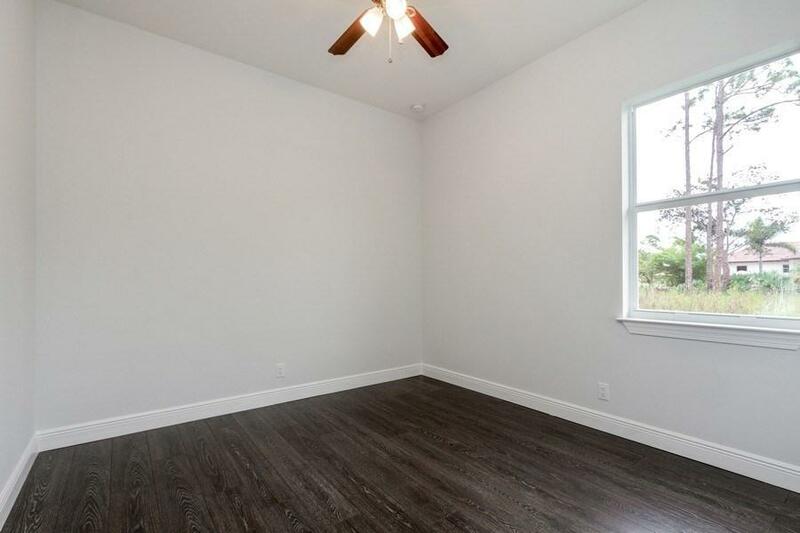 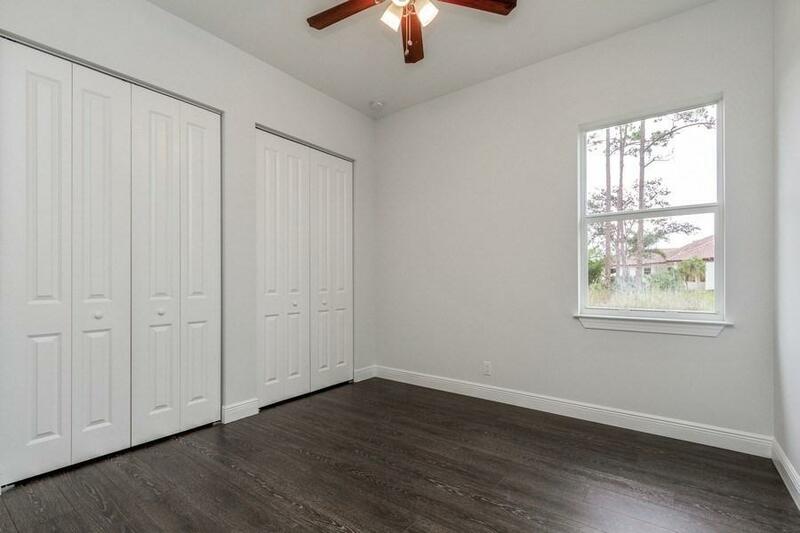 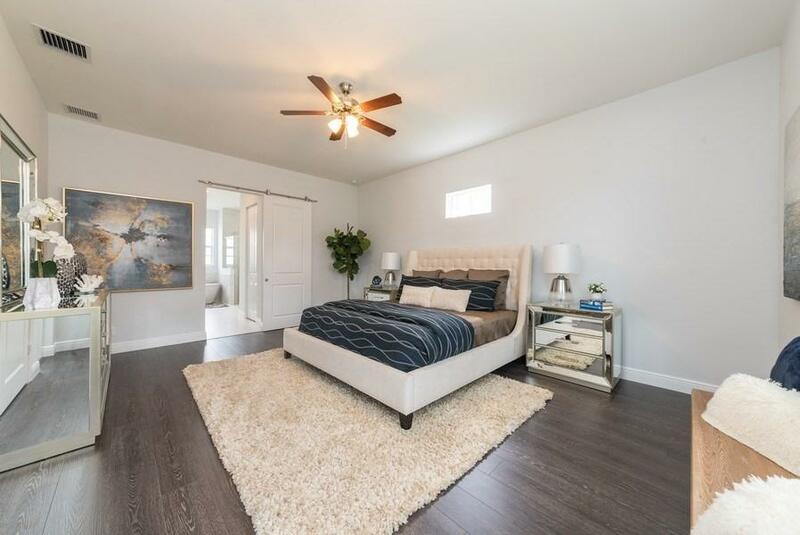 Interior boasts over 2, 300 square feet with custom finishes including wood-like plank tile flooring throughout living space and laminate wood flooring in bedrooms. 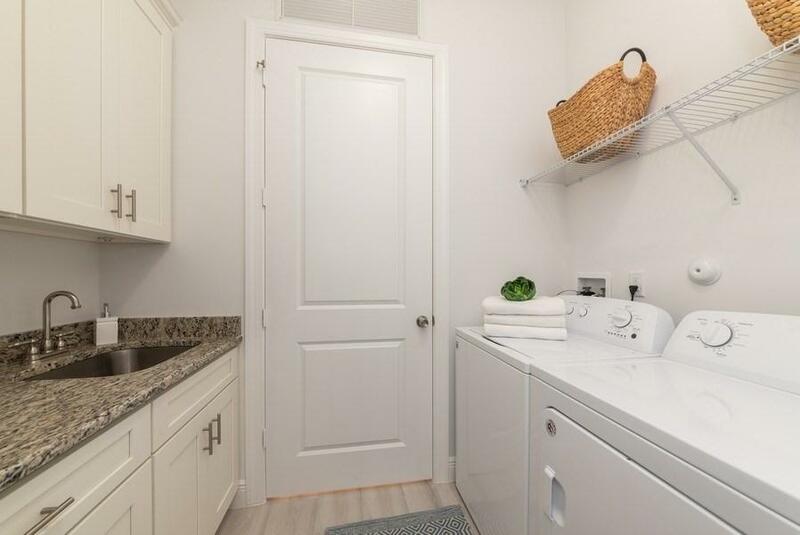 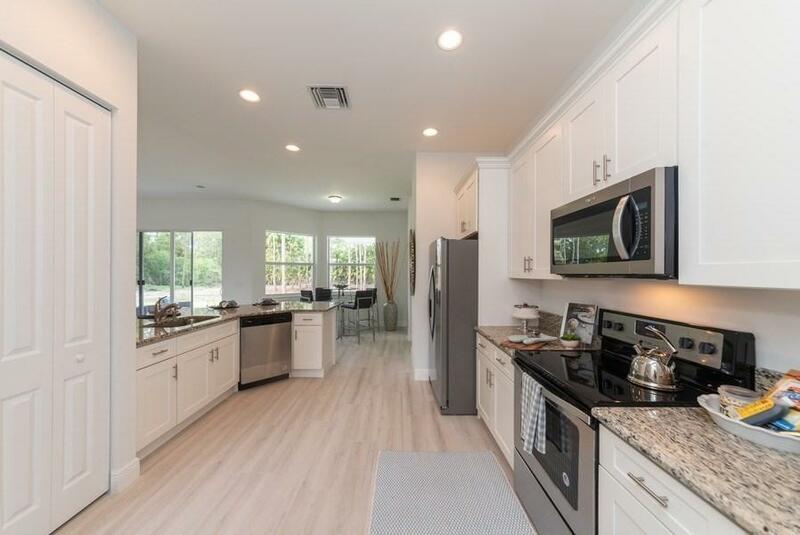 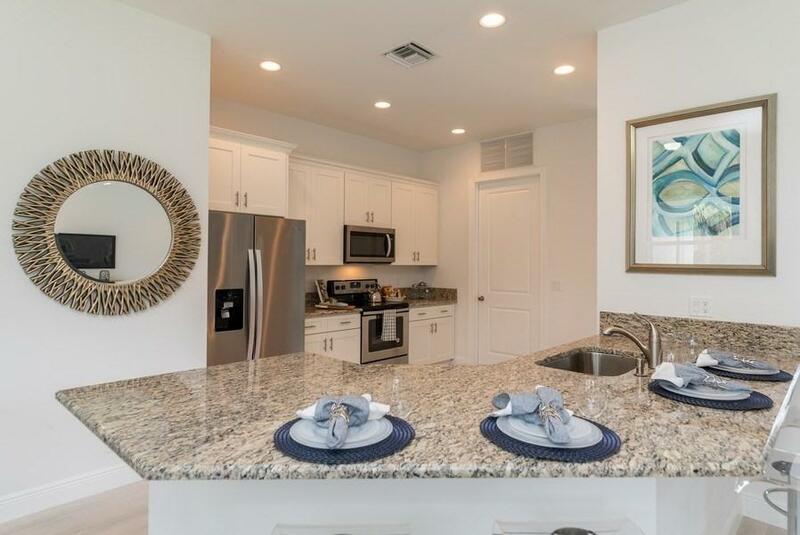 Kitchen has granite counter-tops, stainless steel appliances and wood cabinets with soft close hinges. 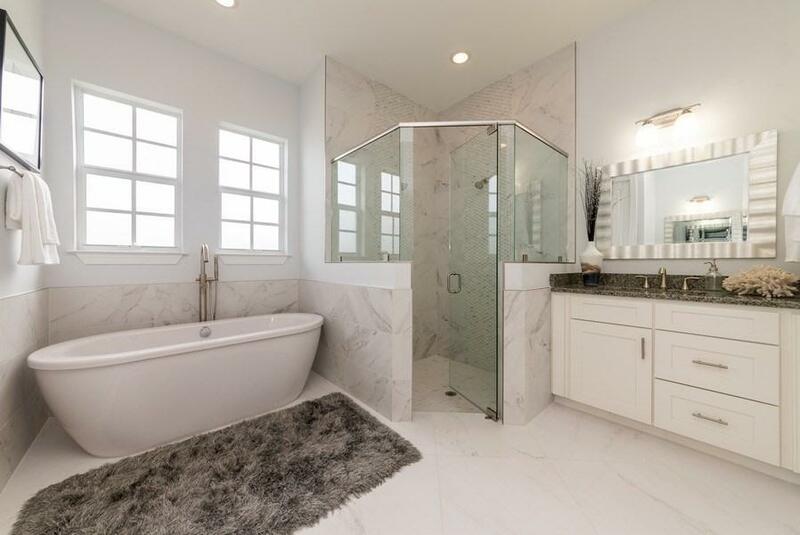 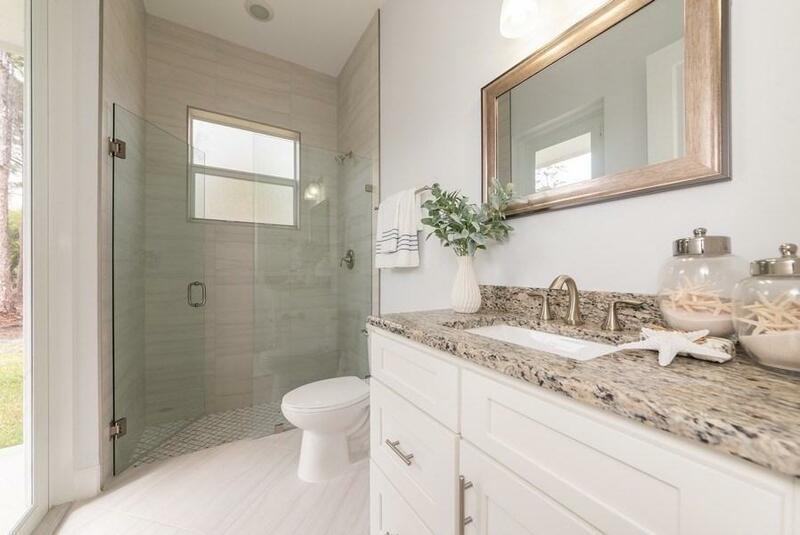 There are separate vanities in the master bathroom with custom mosaic accents in the glass enclosed shower. 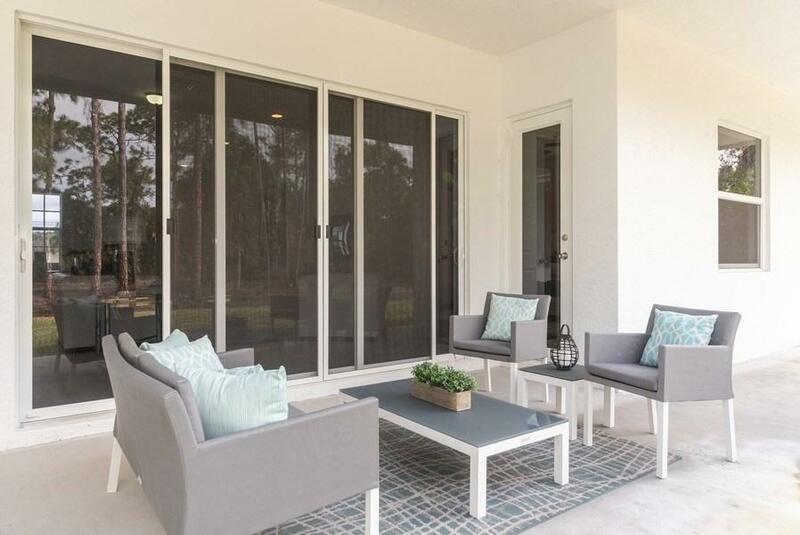 Includes impact windows and doors throughout making the home completely hurricane rated. 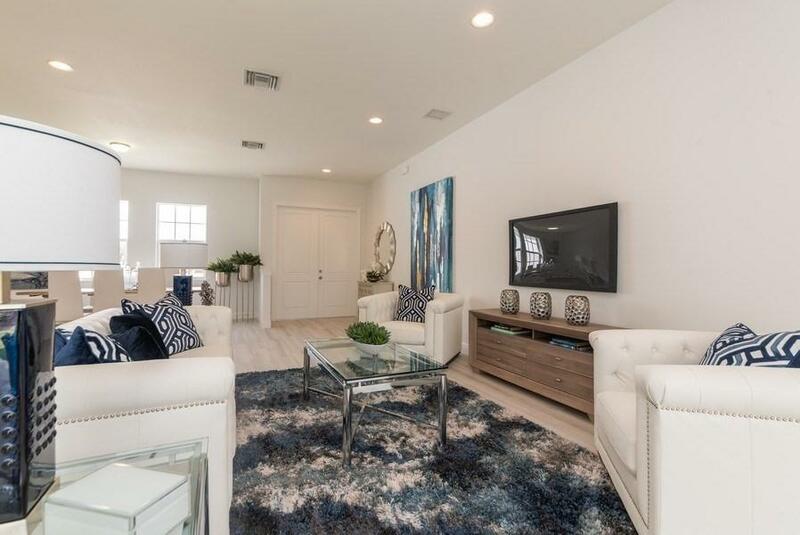 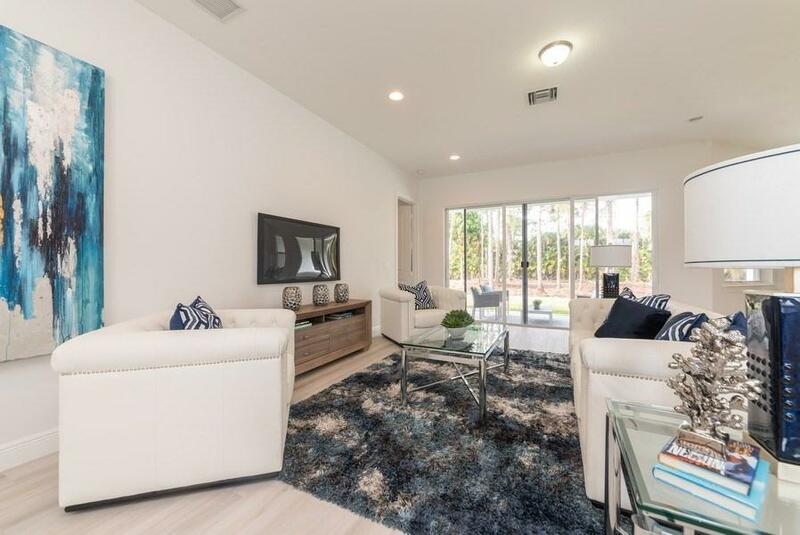 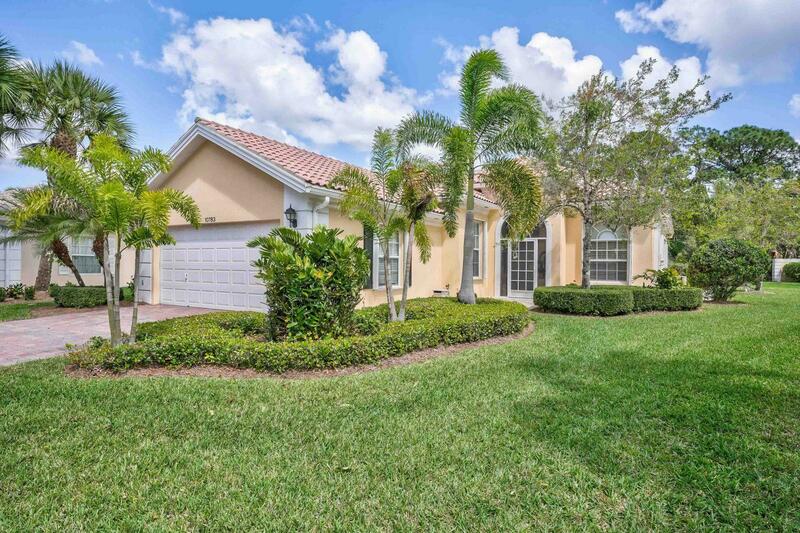 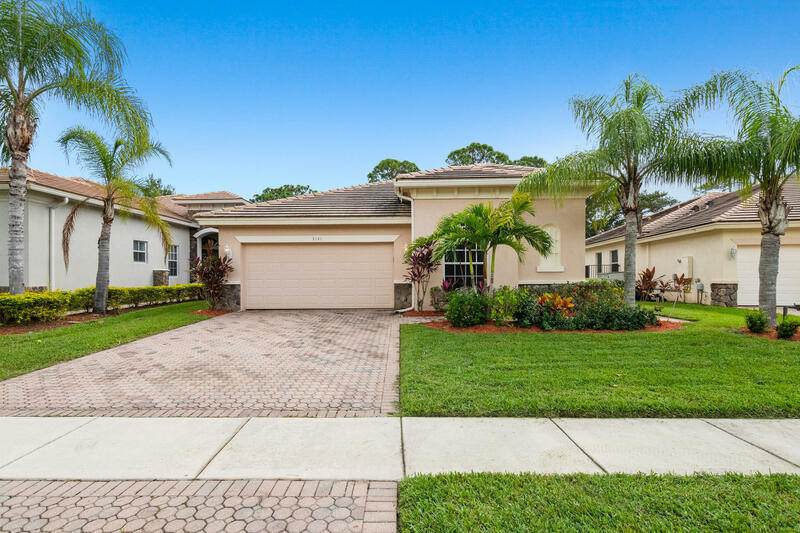 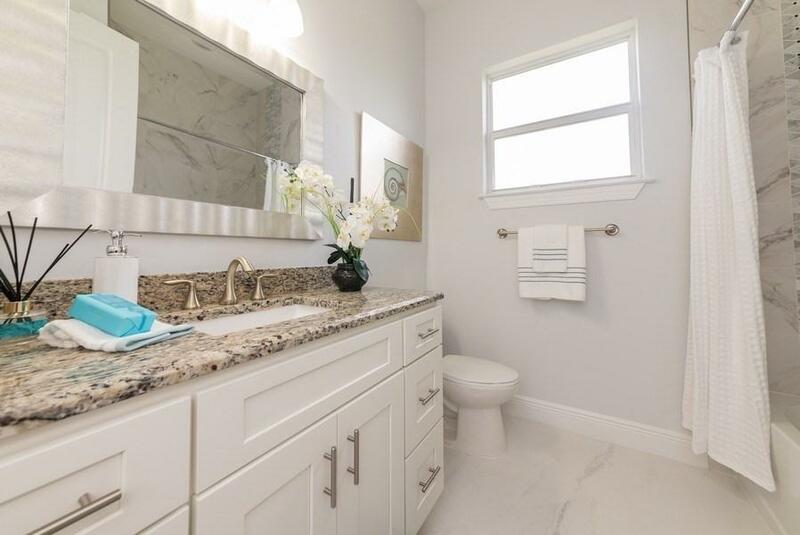 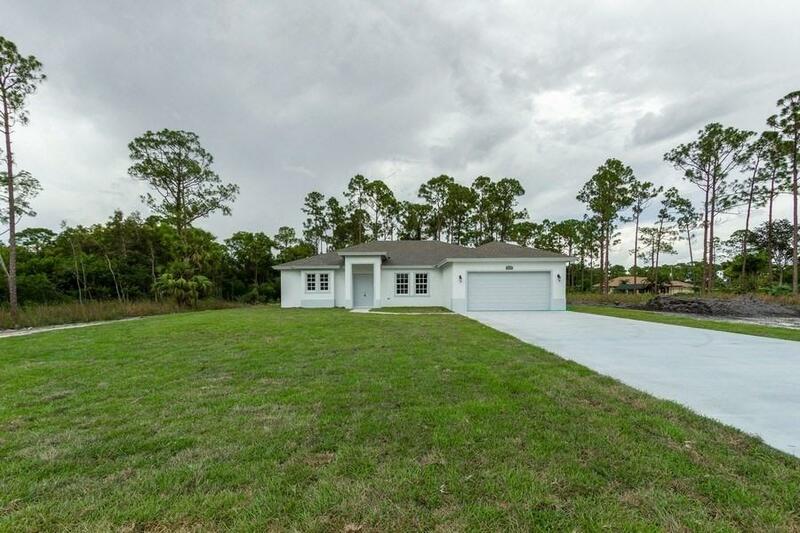 I would like more information about this property located at 13171 Orange Boulevard West Palm Beach, FL 33412 MLS #RX-10459284. 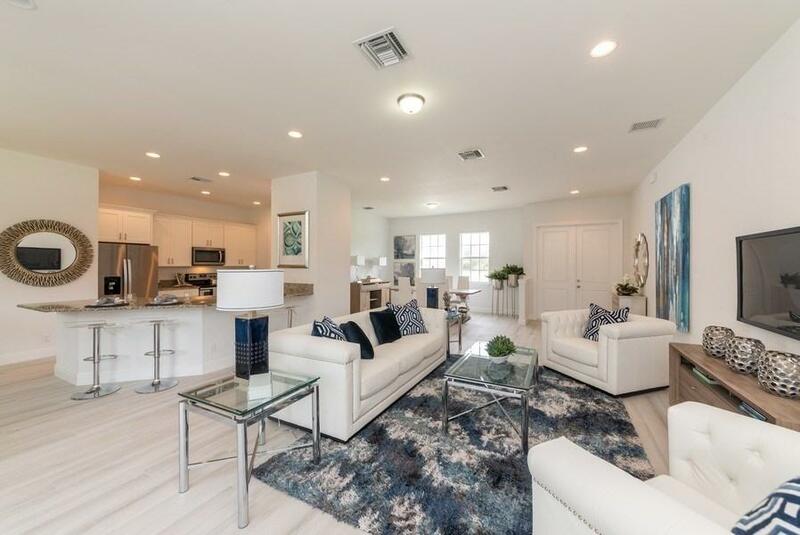 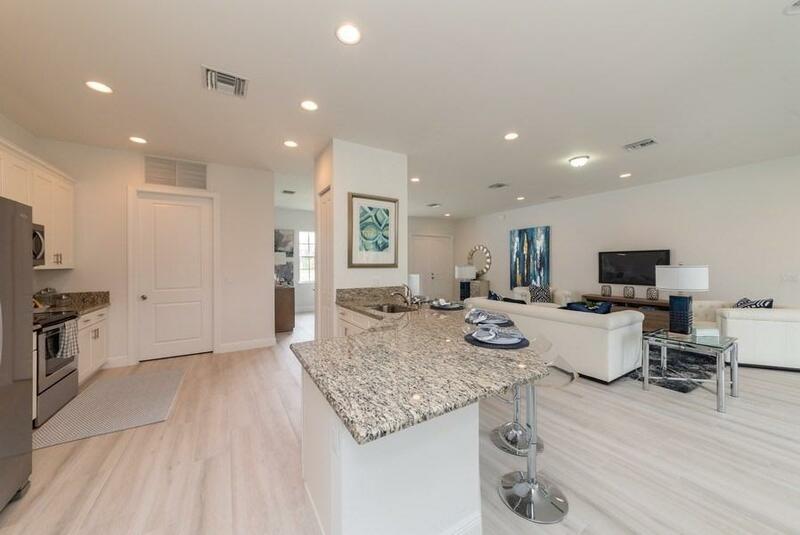 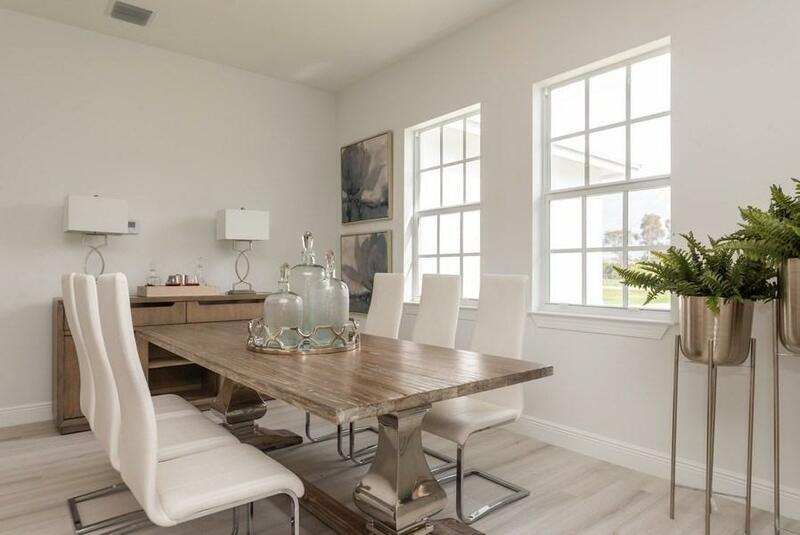 If you are interested in this property at 13171 Orange Boulevard or any other properties in West Palm Beach please contact The Rucco Group at (561) 737-0366.